Hey peeps.... 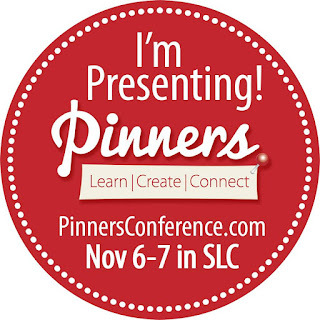 I don't know if I mentioned that I will be teaching at the upcoming Pinners Conference this November. You can attend my class on FRIDAY, NOV. 6th at 6:00pm. Grab your girl friends and join me for a fun GIRLS NIGHT OUT!! I thought it was a GOOD fit, considering I host a weekly show on My Craft Channel called Inspired by Pinterest...don't you think!? 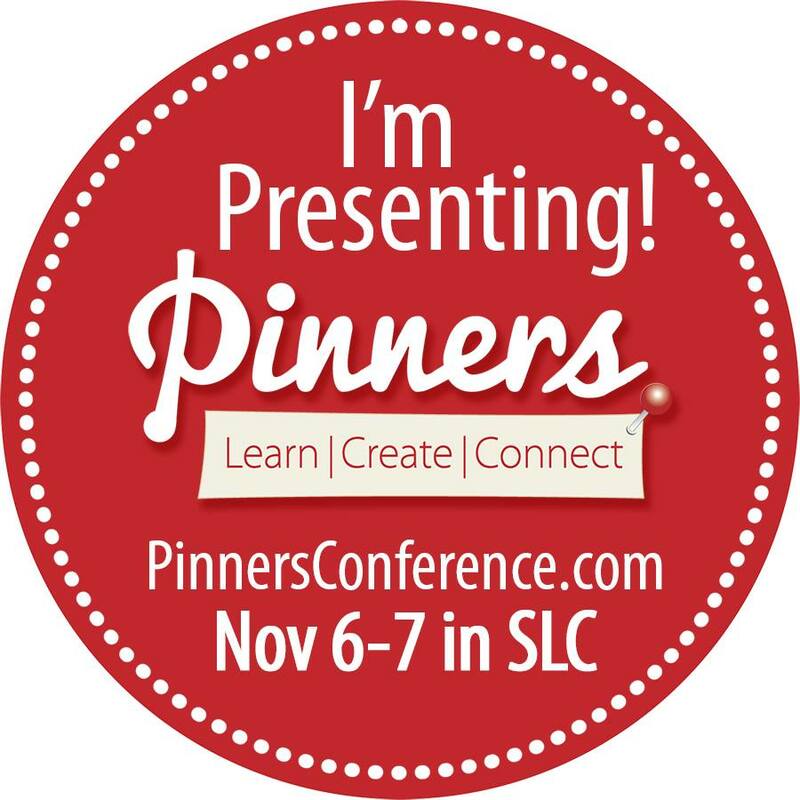 Simply check out the Pinners Conference Classes & Presenters Page....scroll down to the "DIY to Make You Sign" section and look for me photo. 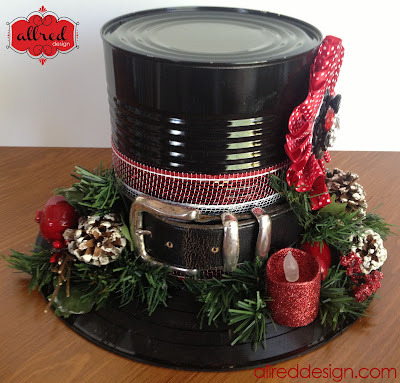 This projects one of my popular holiday projects! And you may have seen me teaching this at retreats and selling finished and now you can create one of your very own for your own home or a gift. 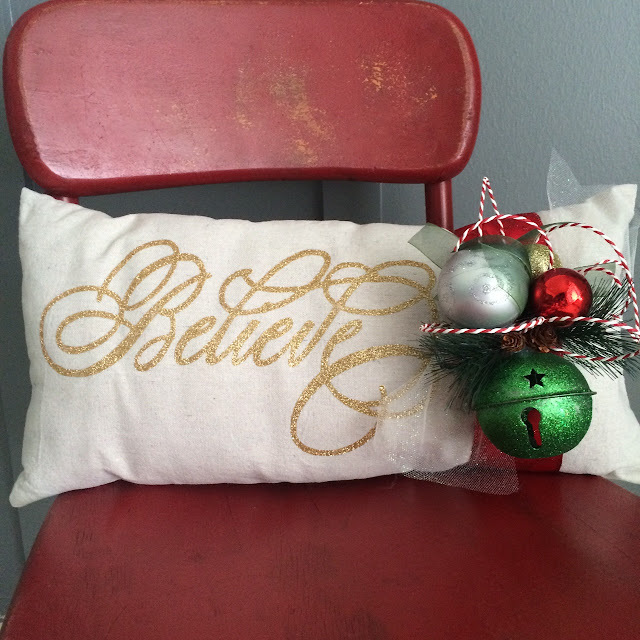 You'll leave with an instructions sheet so you can create more of these inexpensive stunning Holiday Pillows. 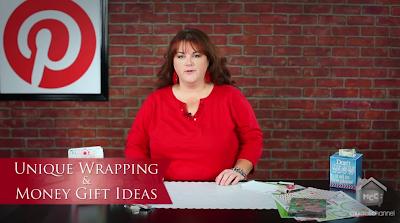 I'll also be sharing additional ideas made you can create with drop cloths for the holidays too!! We will assemble pillows in class. Hardest part of the pillow is hand stitching the end together but I promise anyone can do it!!! And BONUS.... we'll have some fun GIVEAWAYS sponsored by My Craft Channel. Pinners is two great events in one. 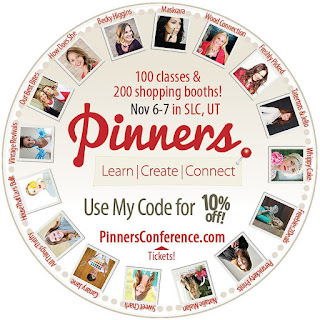 It's a conference featuring over 90 Pinterest-based classes taught by the best presenters in the nation. And it's also an expo with nearly 200 top businesses providing beautiful options in the worlds of DIY, crafts, cooking, self-improvment, photography, party planning, scrapbooking, holiday, beauty and fashion and all sorts of other great things. 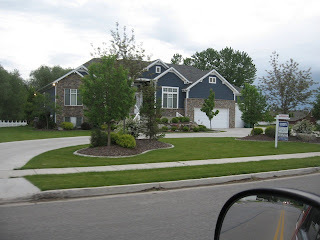 What's Pinners? It's where Pinterest comes to life. And it's your new favortie event! Use discount code "craftchannel" to receive 10% off classes (not off the class kit/materials, just the class pass). You can get into the Exhibit Floor for FREE!! Come check out the MY CRAFT CHANNEL booth for great deals on your favorite products! !